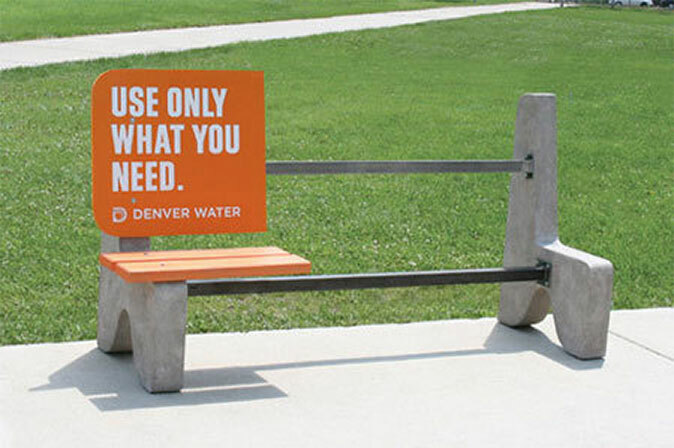 Being on a wave of technological capabilities Guerrilla Marketing is an art, but in contrast to other forms of art, Guerrilla Marketing chained business objectives (c). Number 1 brand introduced the world to a new «Coca-Cola Life» with a green label. We offer you a selection of posters number 1 softcarbonated drink in the world. Nowruz celebrated not only in the East. It is celebrated by people belonging to different faiths. 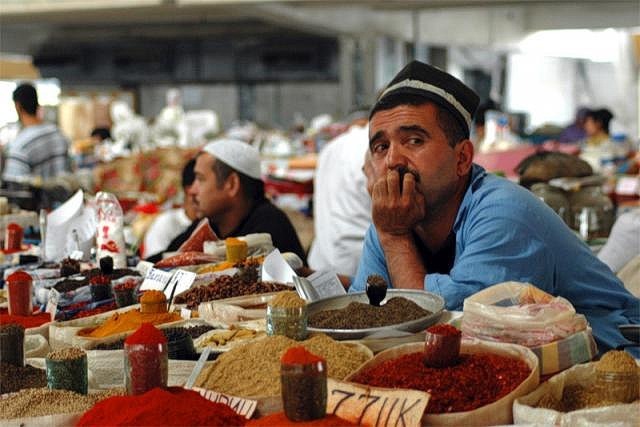 Currently, Nowruz is widely celebrated as the beginning of the New Year in Iran and Afghanistan, as a public holiday - in Tajikistan, Uzbekistan, Kyrgyzstan, Kazakhstan, Turkmenistan, Azerbaijan, Albania, Kurdistan, India, Macedonia, Turkey, as well as in the south of Russia: Tatarstan and Bashkortostan. 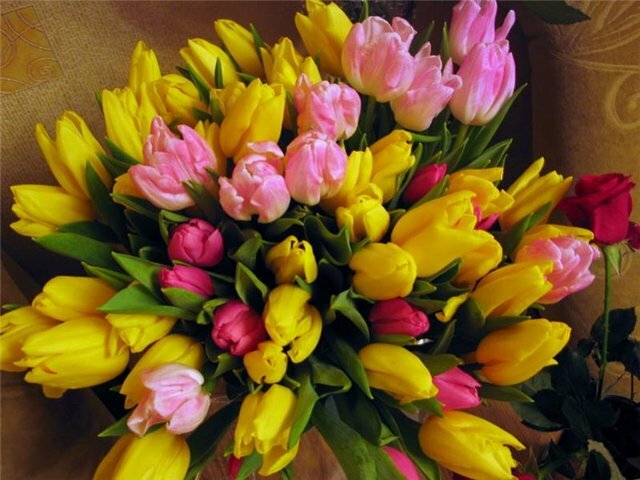 This wonderful holiday symbolizes the arrival of spring, the awakening of nature and the symbolic beginning of a new life. International Women's Day March 8 is the date that is celebrated around the world. It is celebrated in the UN and in many countries this day is a national holiday. 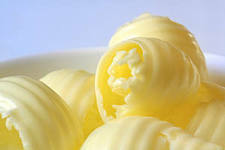 Butter - Margarine, Spread. The choice is yours. What is the spread? Is it bad as margarine? May be better to pay more, but to buy butter? We have tried to answer these questions in this article ..
For more than 100 years, snacks take place in the diet of North America and Europe. Recently a variety of snacks fill the space of our market. 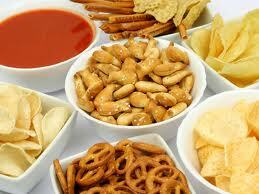 Despite the fact that not all consumers know the meaning of the word "snacks", the majority uses them daily. Along with traditional seeds for the region, kurt and dried fruits on the market there are a variety of chips, crackers, cereals, nuts, cheese sticks, etc. Energy drinks - spirits and fun ... in debt. Energy drinks market in Uzbekistan is young. However, this product is gaining popularity, especially among youth. Even Formula One (F1) drivers drink Red Bull . 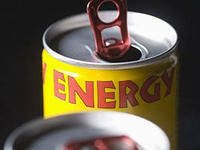 What is energy drinks? Let us consider this "magic drink." Every day we are frightened warnings about the dangers of smoking, starting with warnings on packs and finishing with a social advertising on TV. 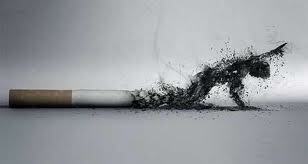 The scientific research that every six seconds Tobacco kills one life, and each year smoking causes 5.4 million deaths - get rid of an addiction is not all smokers. Learning to choose juices with the program "Drink juice for your health!" According UzDaily.uz fall of 2012 the Ministry of Health of the Republic of Uzbekistan with the participation of the Institute of Health, Department of Food Hygiene RTSGSEN, Federation of Consumer Protection, manufacturers of natural juices and Tetra Pak launched the program "Drink juice for your health". We drink it at home and at work. Without it, our life would have a lot of pleasant moments. Tea for our region is not just a drink, it has long been a tradition. None of the other drinks, common in our land (catic, mare's milk, sherbet, etc.) are not used in such a honor. 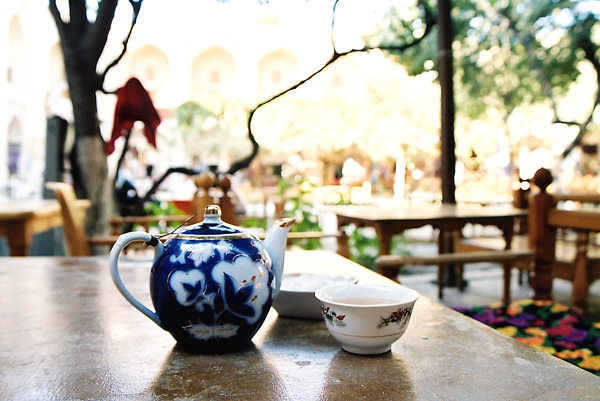 The popularity of tea drinking was the basis of creating special summer and winter areas - "Choykhona." What can we see in the picture titled Retail Audit? Seller is an intermediary between the product and the customer. Studies show that many people do not buy goods, they buy the seller. Just go to the person. They need beauty sales, intelligent conversation and giving. Loyal customers associate with your company not a commodity, but the seller. 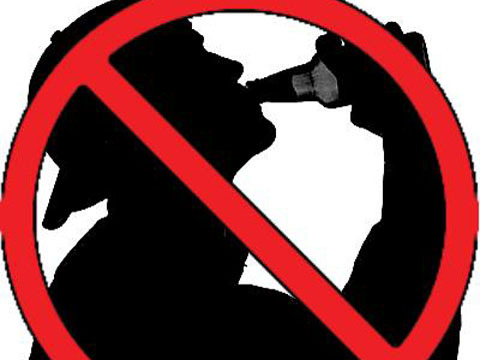 From April 7, 2012 in Uzbekistan began operating ban on the use of alcohol and tobacco in public places and selling them to persons under 20 years of age. 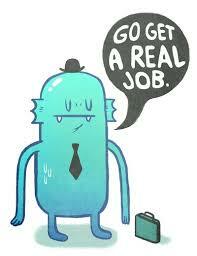 Who should be a marketer? Choosing a profession remember: "There is no profession with a great future, but there are professionals with a great future." According to meteorologist after 25-30 degree heat, standing in Tashkent at March 13-14, the next day it snowed. It has long been known that the weather affects human health: the well-being, mood and performance. Changes in temperature, atmospheric pressure, etc. have consequences. 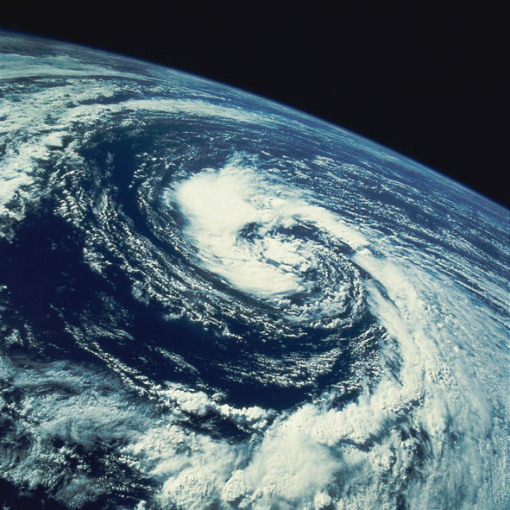 Is it possible to overcome this effect and to prepare for climate collapse? 15th Annual International Exhibition of Food and Beverage, Food Processing, Packaging and Agriculture in the Republic of Uzbekistan held from 22.09.2010 to 24-09-2010 in Uzexpocenter. 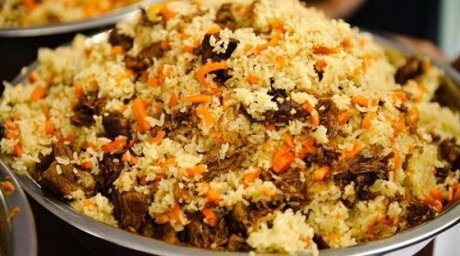 Restaurateurs Association of Uzbekistan in April 2010 plans to hold the first International Festival of plov in Tashkent. The openning of Palace of International Forums "Uzbekistan". 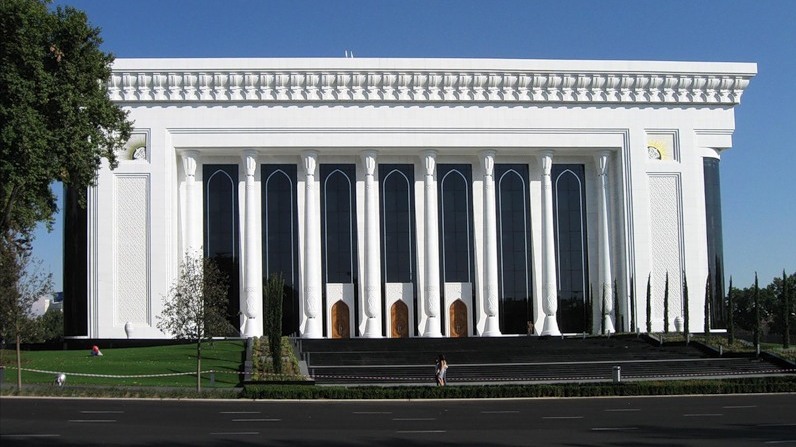 In autumn 2008, in Tashkent began construction on the Palace of International Forums "Uzbekistan". And now, September 1, 2009 the palace is prepared, accepted its first guests. Ceremony opening of Palace of International Forums dedicated to the 2200th anniversary of Tashkent. 15 years since the introduction of the national currency. 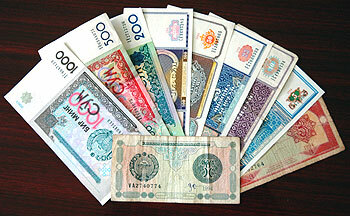 The symbol of the economic power of the country, its spiritual and cultural potential is the national currency. Preserving the rich cultural heritage plays a large role in the formation, especially among young people, a sense of national pride in educating them in the spirit of devotion to the ideas of national independence.